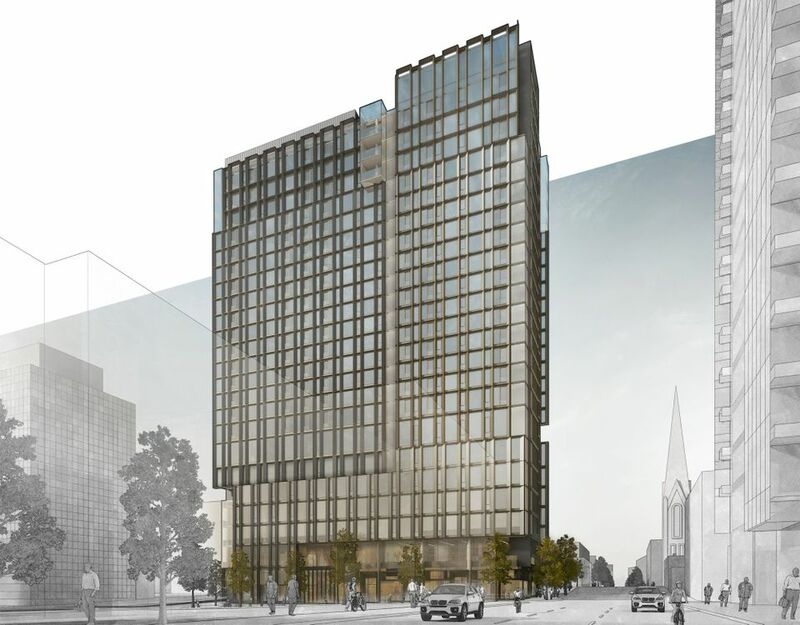 LEVER Architecture’s Framework will be a 12 story tall timber building. In ‘Death of a Mall Rat‘ the Portland Mercury wrote about the Lloyd Center, which is currently in the middle of a major remodel. As Portland changes, the paper wondered whether the 1960s mall can keep up. Commissioner Dan Saltzman is proposing a 1% Construction Excise Tax, according to The Oregonian. The City’s ability to impose the tax was made possible by a recent change in Oregon law. The law requires that at least 50% of the revenues from the tax be used for providing affordable housing. Commissioner Saltzman, who oversees the Portland Housing Bureau, wishes to see 100% of the tax dedicated to affordable housing. In a blog post the Oregon Office of Economic Analysis explained that “housing does filter”. New construction that is that the top end of the market eventually becomes much lower priced relative to the overall housing market. The Portland Tribune reported that a panel of state economists and housing experts told a State legislative committee that a “confluence of factors — including low supply, high demand, obstructive regulations and lacking infrastructure — is driving up housing prices in the state”. Portland Shoupistas wondered if the City Council will impose “rent-raising minimum requirements in NW PDX?” A proposal to add parking minimums in the Northwest Plan District was recently rejected by the Planning & Sustainability Commission, however NW neighbors are trying convince the City Council to add them back at a July 6th hearing. 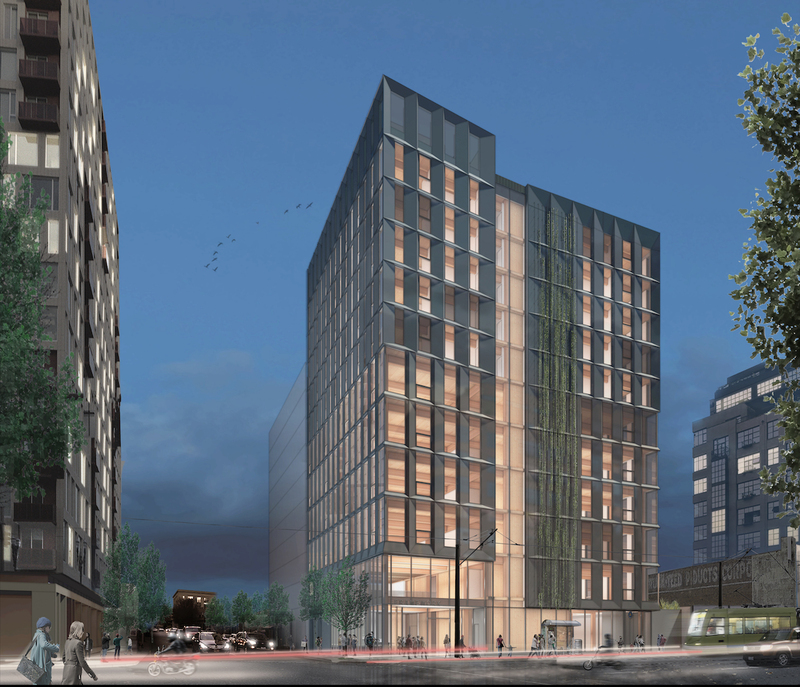 The Portland Business Journal wrote that the 12 story timber framed tower Framework (pictured above) is moving forward—and with a deeper level of affordability. The 60 units in the mixed use building were originally planned to be offered to people earning less than 80% of area Median Family Income. The units will now be offered to people earning less than 60% area MFI. 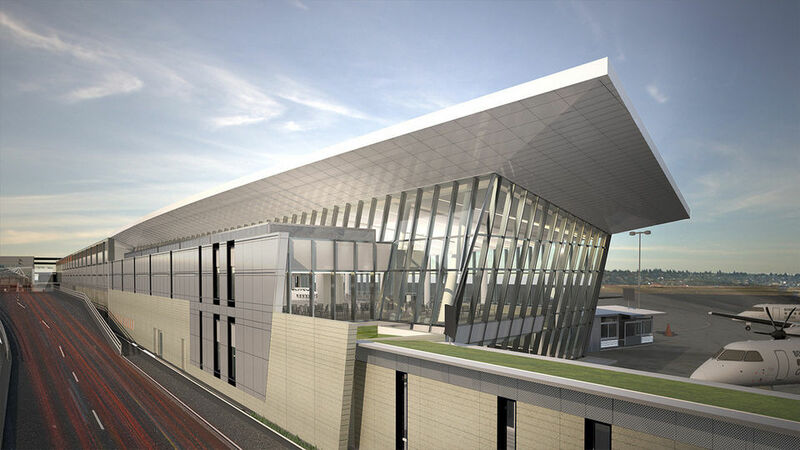 The building is set to go before the Design Commission on July 7th. The Oregonian covered a report by the National Low Income Housing Coalition, which found that the hourly wage needed to afford a two-bedroom apartment in Oregon rose from $16.61 hourly wage in 2015 to $19.38 in 2016. The Portland Business Journal reported that the office space at the Park Avenue West tower is now nearly all taken. The residential leasing is proceeding more slowly, with only a quarter of the units taken. In a separate interview with the paper TMT Development president Vanessa Sturgeon states that she’s “just fine” with the pace that units are leasing at. The Hollywood Star News reported that construction is about to start on the Bridgetown Apartments at the former Red Fig property in Beaumont Village. 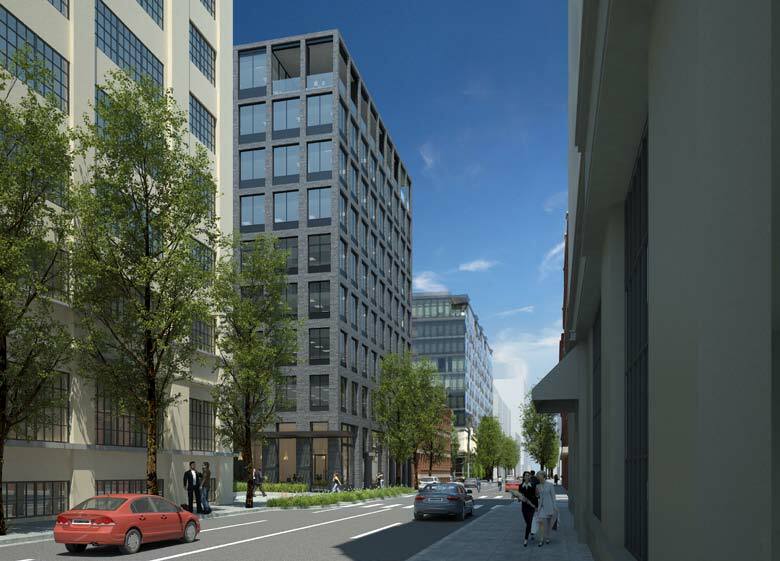 The project by Ethos Development and Siteworks Design/Build will include 50 residential units and 6,000 sq ft of retail space. 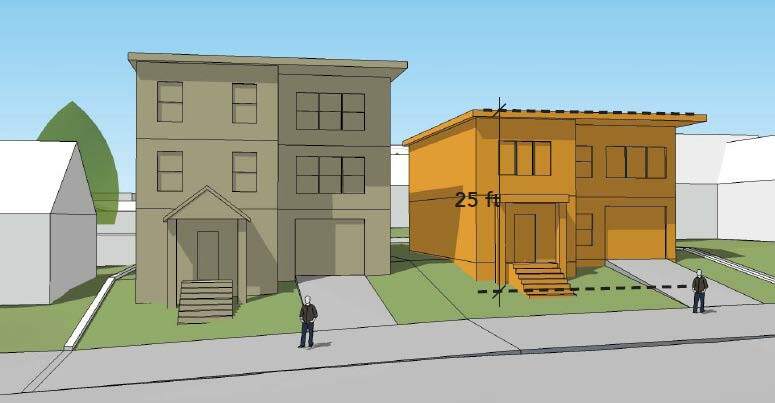 A 33-unit affordable housing complex in East Portland has opened, according to The Oregonian. 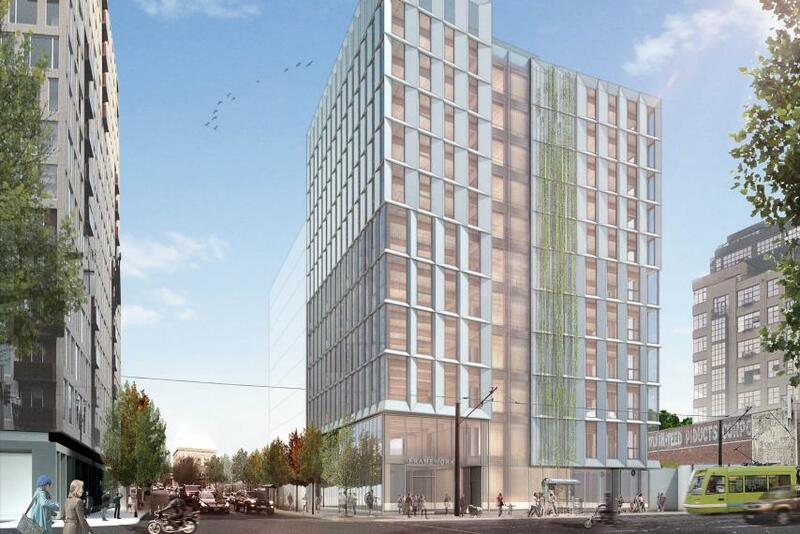 The Fern Grove apartments at 14232 E Burnside St are set to be affordable to people earning less than 60% of area Median Family Income. 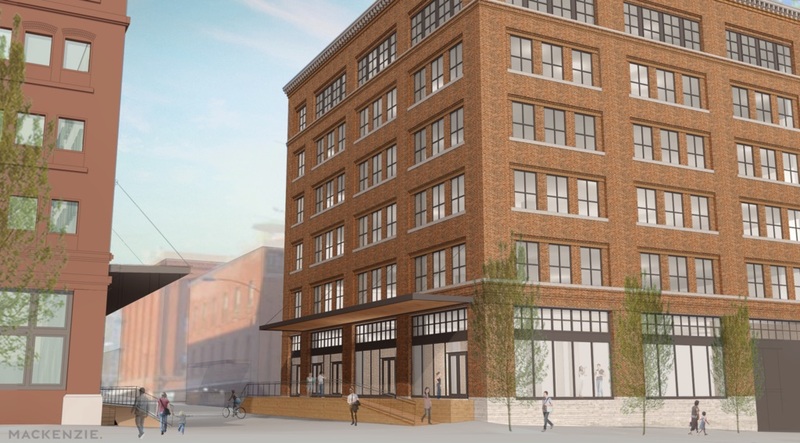 The retail spaces at the Langano Apartments have been leased, according to Urban Works Real Estate. 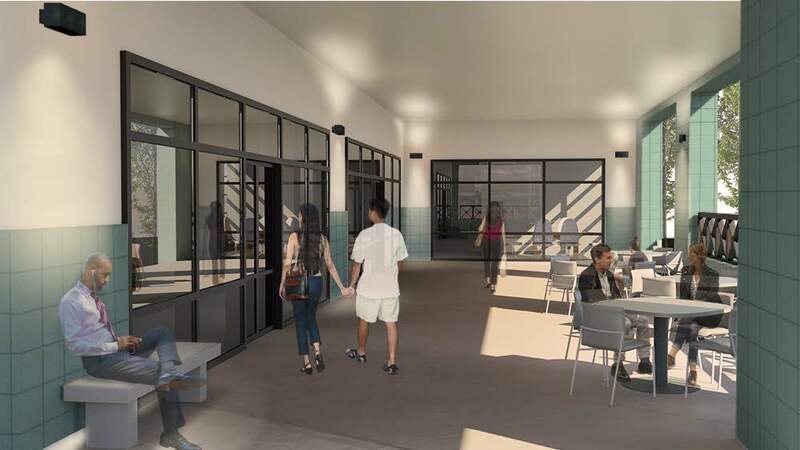 The ground floor of the SE Hawthorne Blvd building will include Poke Mon, a poke bowl restaurant, as well as an M Realty office and Gallery Nucleus, an art gallery featuring a taproom. The Cook Street Apartments on N Williams Ave have been sold to Boston-based Berkshire Group, for a undisclosed sum. 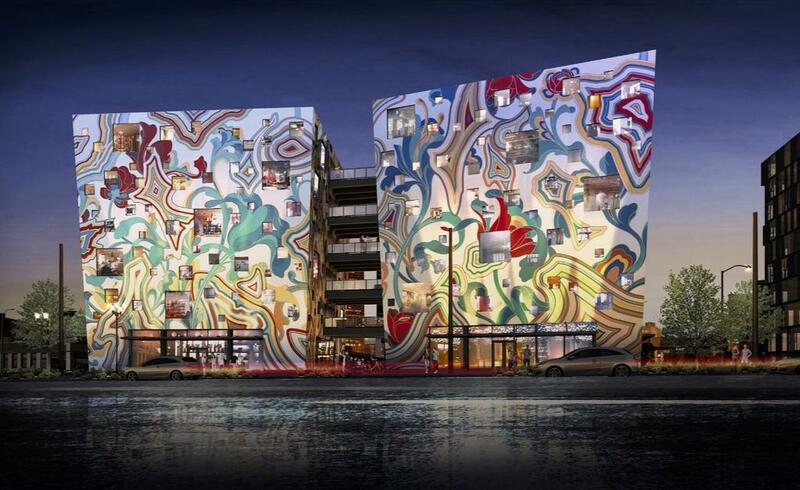 The LRS Architects-designed building includes 206 residential units. KGW reported that Exhaust Specialties at 700 SE Belmont St will close after 65 years in operation. 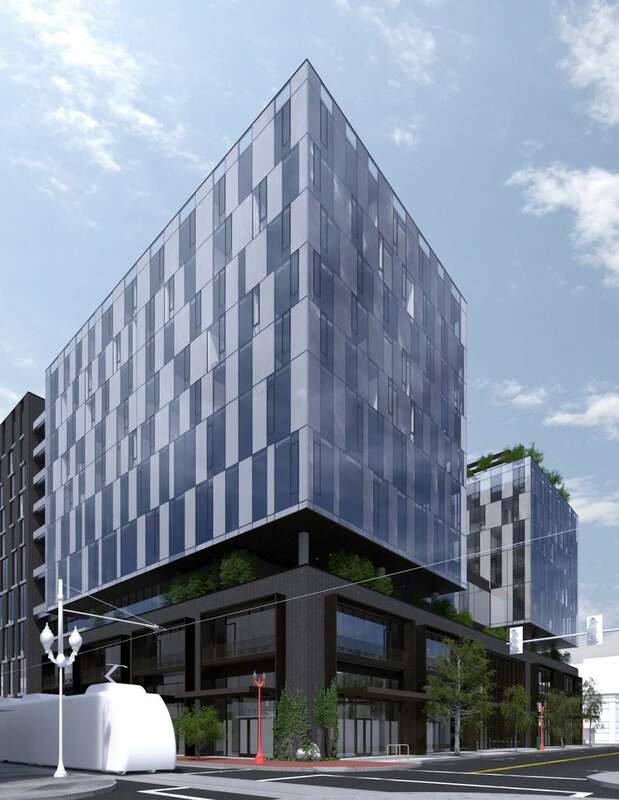 Though no permits have been filed for the redevelopment of the site, an Early Assistance application was received by the City in February for a new self-storage facility.